With so many rivers flowing through Maharashtra, no wonder there are numerous dams present in the state.. These dams are used to store water so that the towns and villages nearby can make good use of its water. Some of these dams also have hydroelectric power plants. Apart from these uses of the dams, they even attract a large number of tourists because of the beautiful scenic views they offer. River Bhima, River Godavari and River Mula are a few rivers flowing through this state. Given below is a list of the five most popular dams found in Maharashtra. 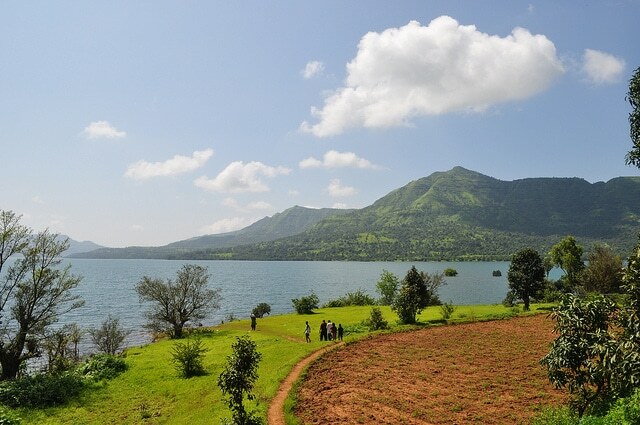 The Koyna dam is located at a distance of 50 km from Aurangabad district. Its name comes from the town Koyna Nagar, which is its exact location. The Koyna dam is built on the Godavari river and is said to be one of Maharashtra’s largest dams. The dam also has India’s largest electric power plant and is often called the ‘life line of Maharashtra’. This dam has withstood many severe earthquakes with only a few cracks here and there. The breath-taking view of the waters gushing down the ramparts when the gates open will leave you awe-struck. 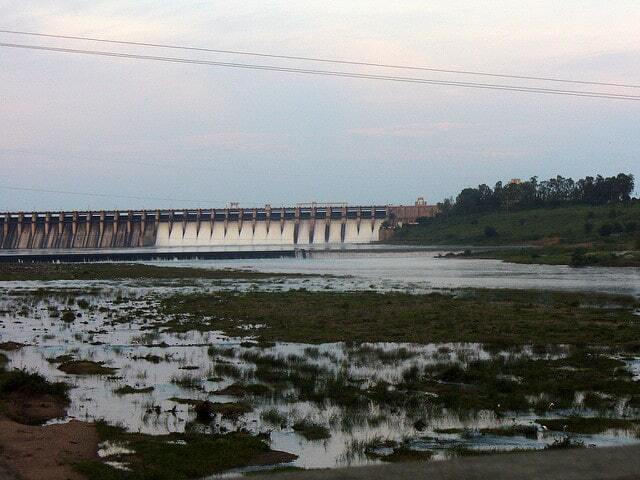 Built in 1974, Mula dam is located near the Baragoan Nandur village. The main purpose for the construction of this dam was to supply water to the nearby villages from the reservoir, Dnyaneshwar Sagar. The towns which benefit from this dam are Ahmednagar and Rahuri district. It is also the largest dam of Ahmednagar. To add to all of this, the dam is located at a beautiful place and attracts a number of tourists who love to come here and marvel at the backdrop. 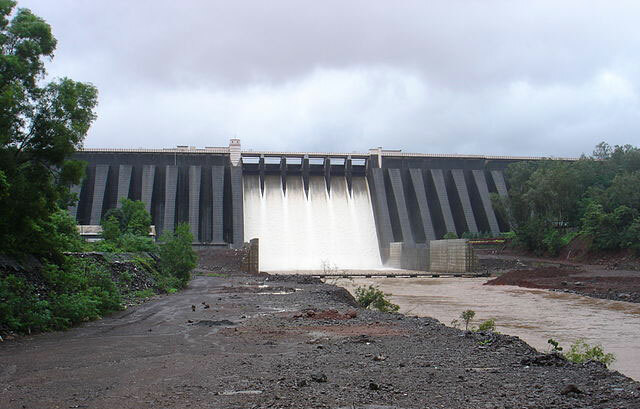 Constructed on the Mula river, Mulshi dam is located in Pune. The water from this dam is used primarily for irrigation purposes. This dam has a great significance for Maharashtra, as it not only provides electricity and water, but is now serving as a great hydro-tourism destination. The sprawling green fields and the hills that surround the dam will make you fall in love with the landscape. Ujjani dam was constructed on a tributary of Krishna river, named Bhima river. Therefore, this dam is also called the Bhima dam. The lake formed by this dam is called Bhadalwadi lake. The vast stretch of water on either side of the concrete walls of the dam is a sight to behold. The best time to visit this place is in monsoons when the river and lake are brimming with crystal clear waters. 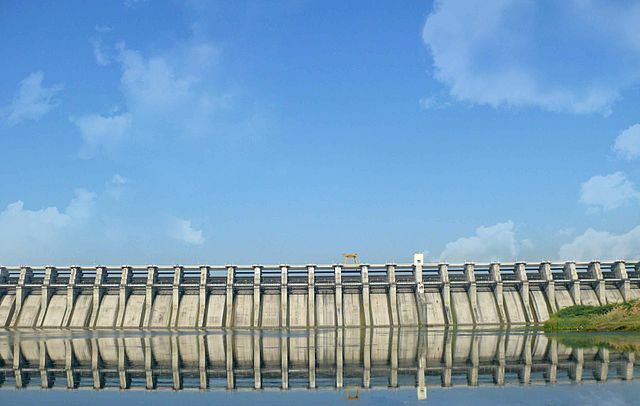 The Jayakwadi dam again comes under the list of the largest dams of Maharashtra. The water preserved in this dam brings joy to the dry, drought prone areas of the state. Drinking water and water for other household purposes is also taken from this dam. It provides water for the industries of the nearby cities like Jalna and Aurangabad. The dam looks beautiful especially with the bird sanctuary and garden surrounding it. Upper Wardha Dam, Yeldari Dam, Pimpalgaon Joge, Totladoh Dam and Isapur Dam are some other big dams of Maharashtra.